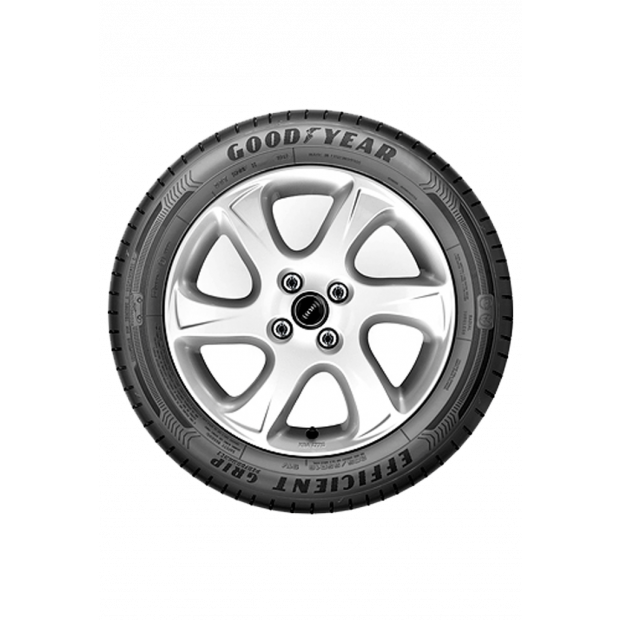 The Goodyear EfficientGrip Performance has the latest technology to provide an exceptionally quiet and comfortable ride, whilst delivering outstanding wet braking to enhance your safety. 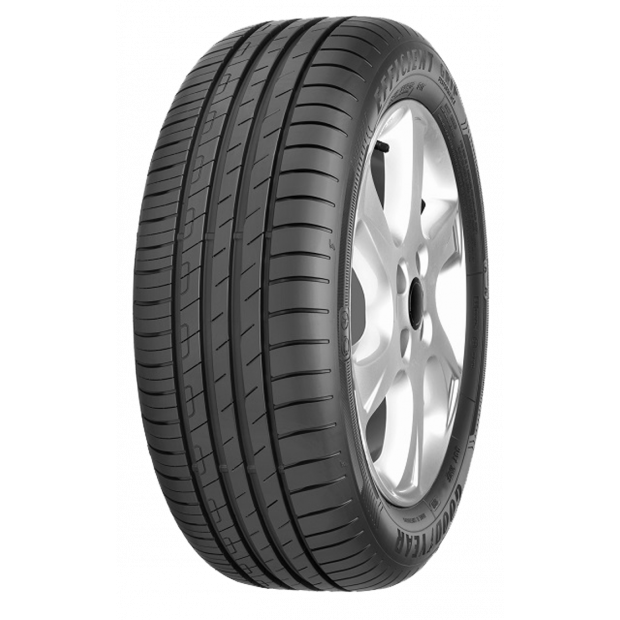 An innovative tread and cavity design, advanced vibration-damping carcass and high grip compound delivers an exceptional ride in all conditions. The EfficientGrip Performance is Goodyear's quietest ever tyre.